RPG TITLES » Star Citizen » Star Citizen: Shirts & Patches Now Available! Star Citizen: Shirts & Patches Now Available! Shirts & Patches Now Available! We have some new physical merchandise available today! 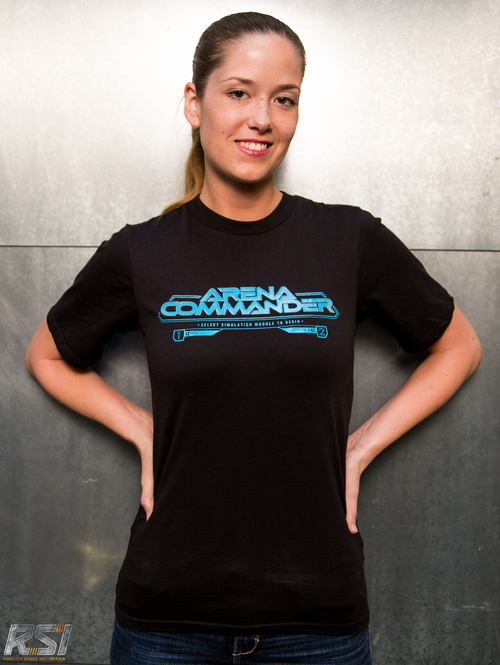 Two varieties of Star Citizen t-shirt are now available in the pledge store: one featuring the Anvil Aerospace Hornet and one featuring the Arena Commander logo. Shirts are $ 25 each, which includes worldwide shipping. You can select your design and shirt size here! We have also brought back three of our most popular cloth patches in a special set. If you missed out last time, you can now get the UEE sigil, the Navy logo and the Advocacy emblem for $ 19. The new patches are improved, featuring better stitching and iron-on backs! Pick up your set here. Star Citizen: Physical Goods Available! Star Citizen: Five $ Tiny Tees and Hoodies back in stock! Star Citizen: Star Citizen Patch 12.4 Released! 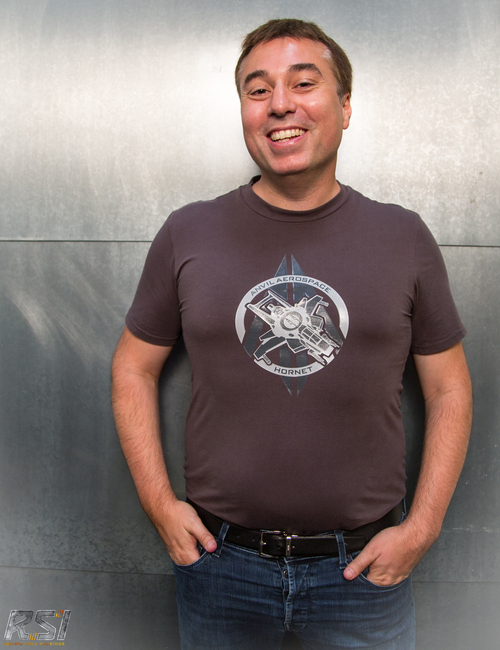 Star Citizen: Tiny T-Shirt Sale! Star Citizen: Physical Goods Ready to Ship! Tagged Available, Citizen, Patches, Shirts, ‘Star.